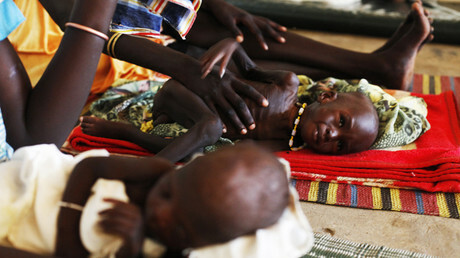 Three hundred UK troops and millions of pounds in foreign aid will be poured into South Sudan as famine grips the world’s newest country. Operating as part of a UN mission, defense chiefs say the troops will help to stem the flow of migrants and provide humanitarian support. They will operate from two military bases to fulfill their east African mission. There are already 100 UK troops in the country setting up for the main deployment. “Our part in this mission is contributing to the UN objective of solving the source of the problem. There is no doubt, this is a major deployment for the UK,” Lieutenant Colonel Jason Ainley, Royal Engineers, told the Daily Mail. Estimates suggest that over 2 million people have been displaced with thousands fleeing to neighboring countries every day. As part of the United Nations Mission in South Sudan (UNMISS), British troops will be building infrastructure from their bases in Malakal and Bentiu in the north of the country. The newly-deployed troops will focus on building a temporary field hospital, later to become a permanent facility, at Bentiu. South Sudan has been riven with internal conflicts between government and opposition fighters since it separated from Sudan in 2011. 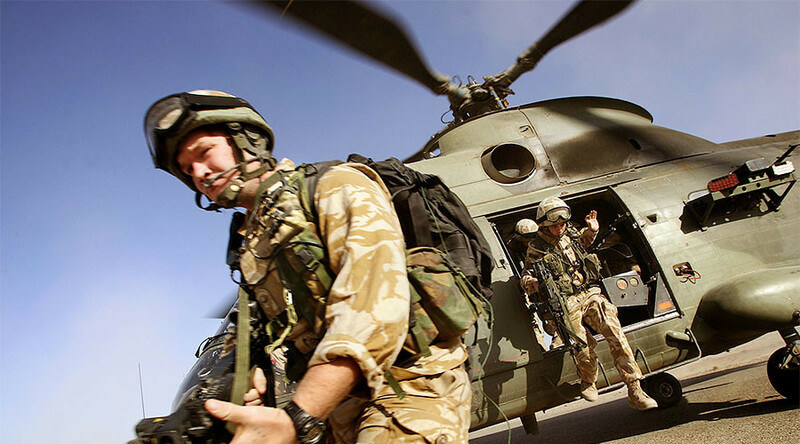 The UK government plans to combine the military deployment with an increase in humanitarian aid. “UK Aid is providing a lifeline for those fleeing unimaginable horrors but without concrete steps to end the violence by those in power more people will die long, slow painful deaths from the brutal famine,” Development Minister Priti Patel told the Mail.